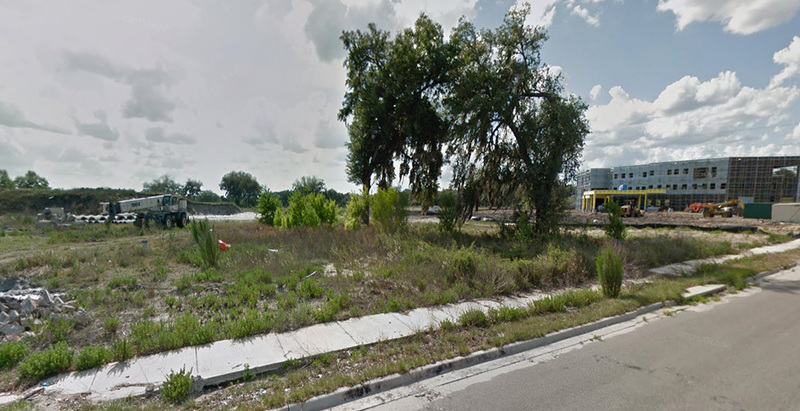 Citizens Bank was encumbered with large amounts of distressed land in Central FL from the 2008 economic crisis. GNP was able to identify the opportunity, evaluate I-4 and Haines City’s Recovery, contract the property, raise the capital required to close on a short term contract. Once the contract was closed and GNP owned the asset, the firm was able to secure a medical user to acquire 3 outparcels for the price GNP paid for the entire 13 acres. 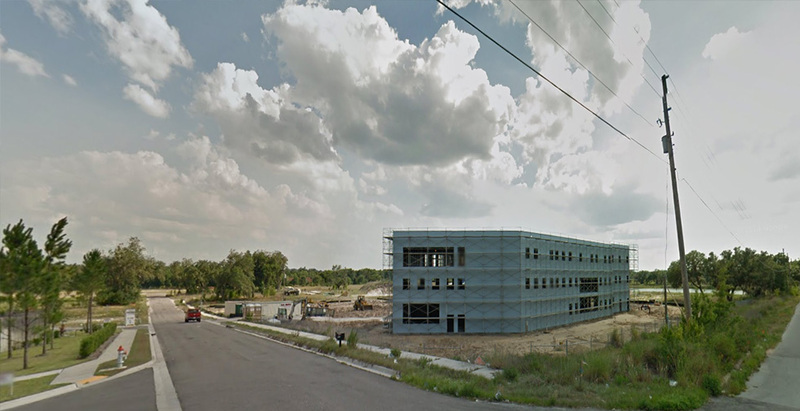 GNP returned capital to it’sits partner in 30 days and was able to retail +/-10 acres. 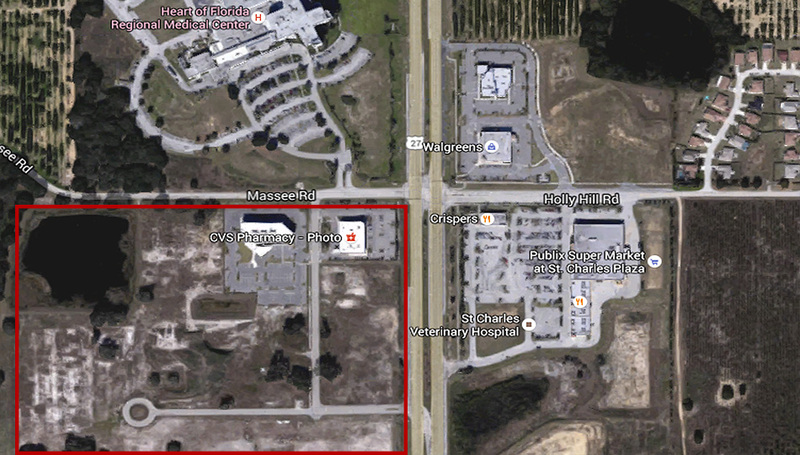 GNP intends to develop or sell off the balance of the land as the I-4 corridor continues to expand as a results of Orlando and Tampa’s growth.